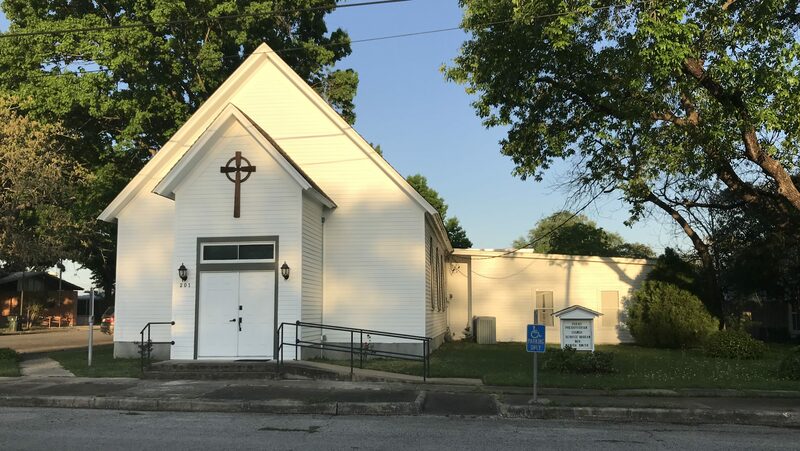 First Presbyterian Church of Luling is a close-knit, loving, and welcoming community of faith. We provide Luling and the surrounding community with a strong sense of spiritual belonging and growth, through worship, fellowship, and service. Our worship service is at 10 am every Sunday morning. All* are welcome, and we encourage children to worship with us! *We really mean “all”! Read our Statement of Welcome.